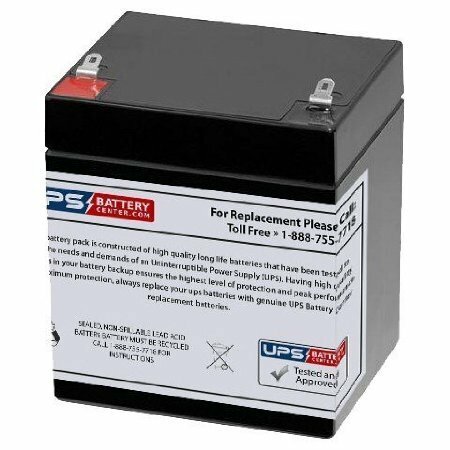 We supply only brand new, factory fresh, high quality batteries. 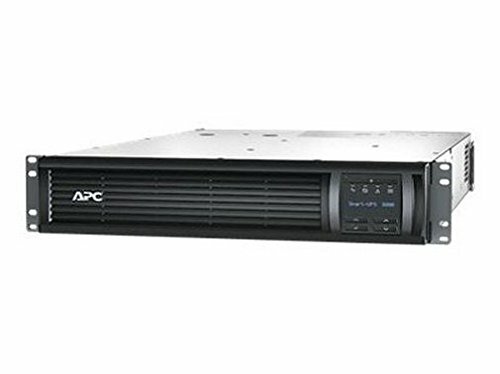 We guarantee the best price and 100% compatibility with your Liebert 60000T-208 model. 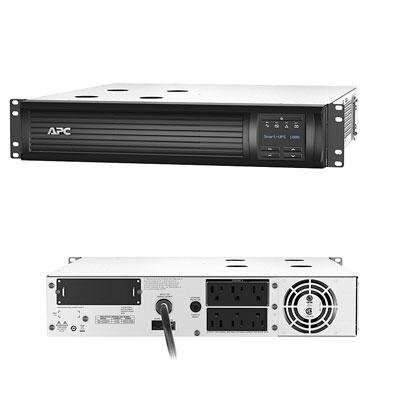 You must use the existing cables and hardware to connect your replacement ups batteries. 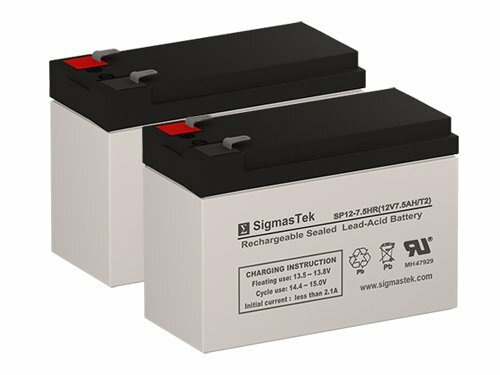 The replacement sla batteries also include a minimum of one year warranty. 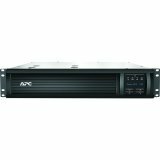 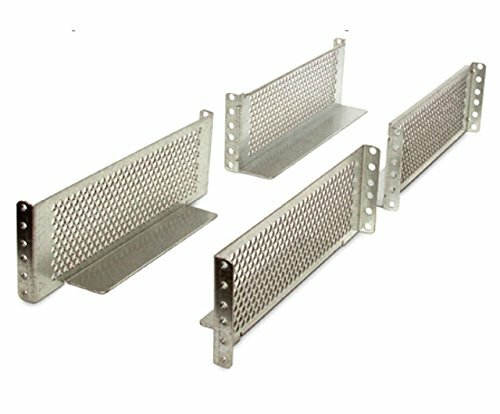 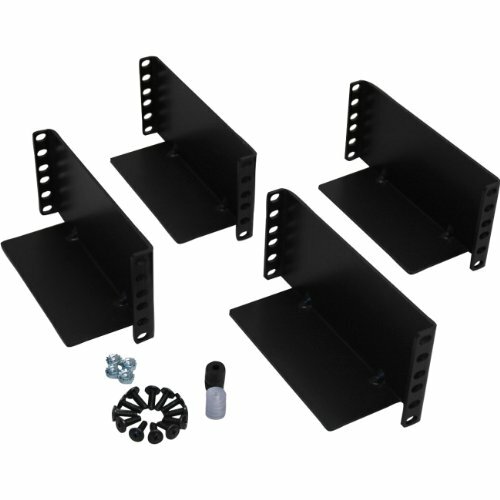 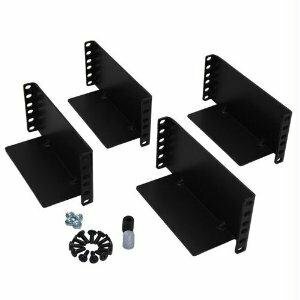 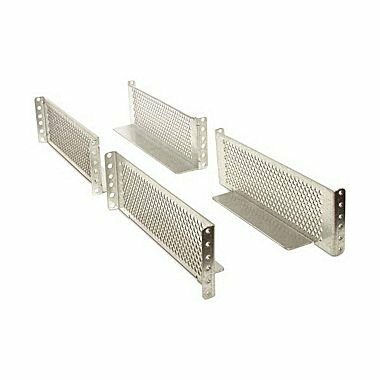 Tripp Lite 2Postrmkithd - Ups Rack Mounting Kit - 3U "Product Type: Supplies & Accessories/Network Rackmount Kits"